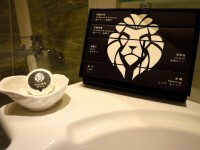 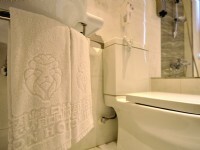 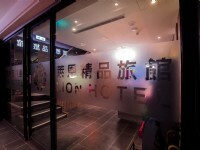 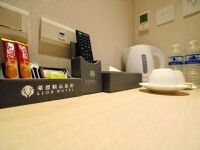 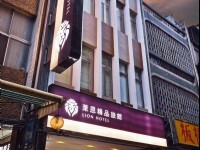 Wonderfully located in Banqiao, New Taipei City, Lion Hotel Taipei is a newly opened business hotel in close proximity to the city centre and shopping venues for one to discover the lively city. 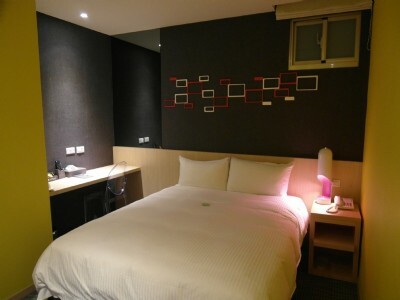 Moreover, MRT Fuzhong Station is just 3-minute walk away, which allow travelers connect the Banqiao HSR Station and the center of Taipei city without trouble. 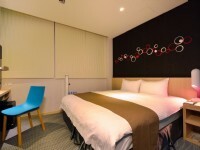 For international travellers, Taoyuan International Airport is only 50 minutes drive away, and coaches between airport and Banqiao Bus Station run frequently for one to avoid hassle on your transfer. 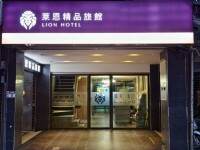 In addition, Taipei 101 and Taipei World Trade Center (TWTC) can be conveniently reached by a 30-minute MRT ride for business travellers to attend exhibitions and conference meeting fast and conveniently. 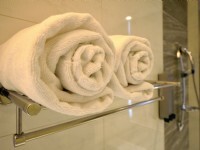 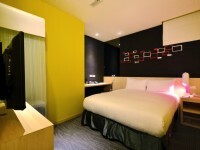 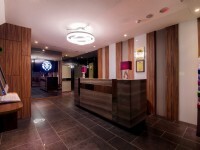 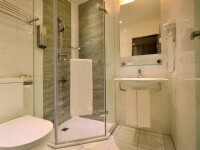 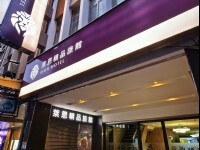 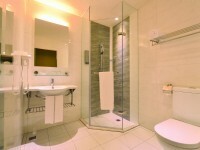 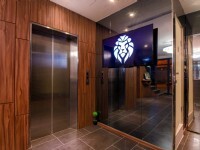 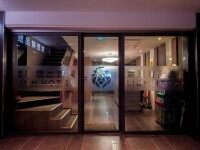 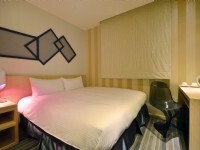 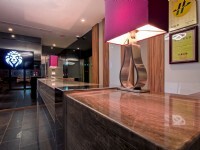 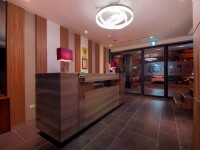 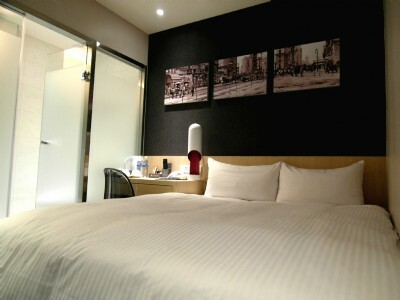 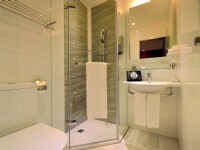 Among Taipei hotels, this cozy and convenient hotel is an ideal choice for both business and leisure travelers.